Evolved and innovative, this sport brief features the latest in cutting-edge fabric technology. 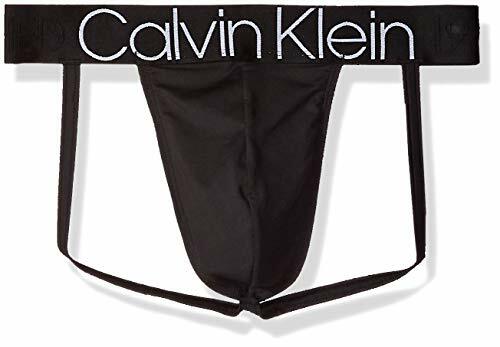 Designed with enhanced no-pill microfiber for durable wear, our evolution collection is made with moisture management for all-day comfort, an Anti-bacterial finish and a reimagined soft waistband with a Calvin Klein established in 1968 NYC logo. 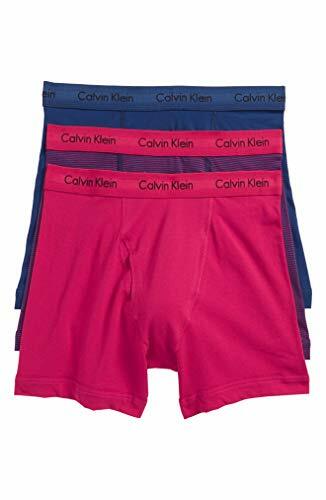 This three pack of briefs calls upon timeless and reliable appeal, as they are cut from a microfiber stretch fabric for a close fit, making them an incredibly comfortable base layer. 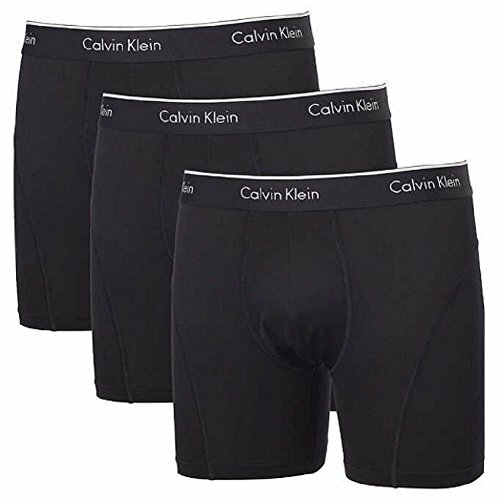 The cozy, iconic elasticated logo waistband finishes this set with flawless modern edge. 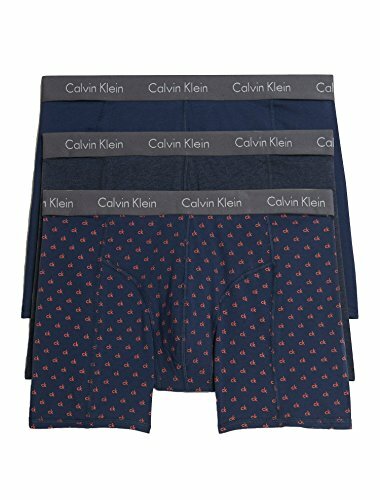 Compare prices on Calvin Klein Sport Brief at Shopsimal.com – use promo codes and coupons for best offers and deals. We work hard to get you amazing deals and collect all avail hot offers online and represent it in one place for the customers. Now our visitors can leverage benefits of big brands and heavy discounts available for that day and for famous brands.